I am writing this post with a great sadness as I am informing you that William "Bunny Rugs" Clark, a legendary singer of the Third World Band has passed away yesterday, on 2nd of February 2014. I do not know much details, but he already cancelled his show at Rototom Sunsplash 2013, due to medical reasons. All the good thoughts go to his family, friends and fans. Bunny rest in peace, we will share your music and your message for ever! 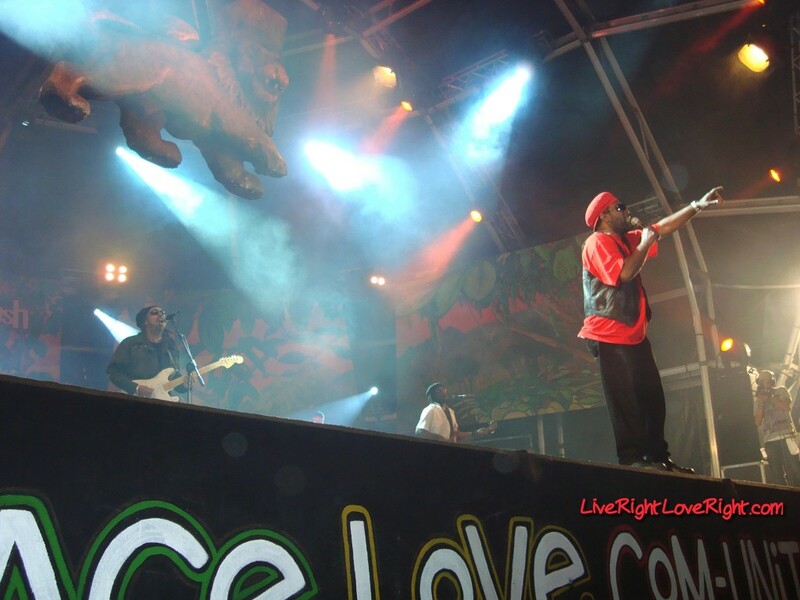 Bunny made a big impression on us when we were on our first Rototom Sunsplash Fastival in Italy, 2009. Their concert was so good, with the perfect voice of Bunny Rugs, that we will remember it for all our lives!